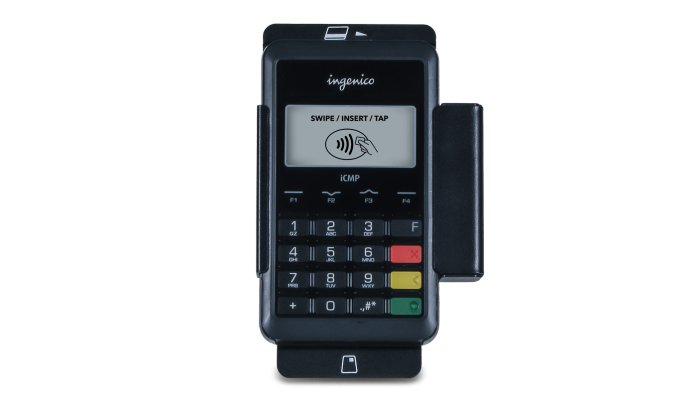 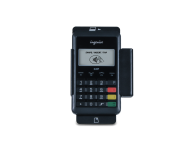 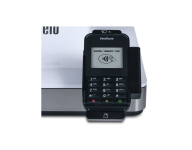 EMV payment devices require additional space and have varied mounting requirements based on your POS Terminal or self-service kiosk setup. 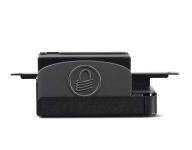 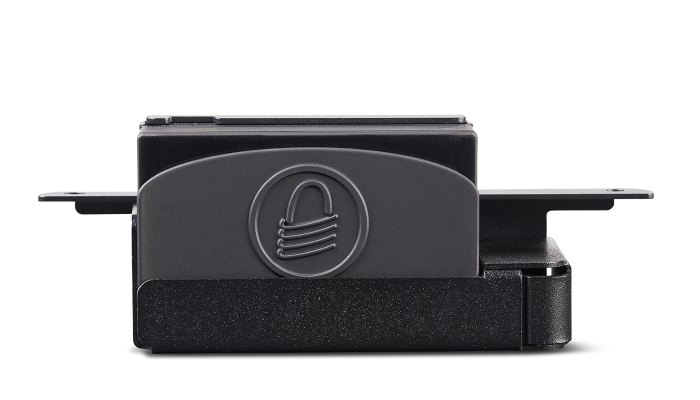 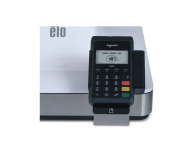 With Elo’s fully integrated EMV cradles, mounting is simple, seamless, and secure. 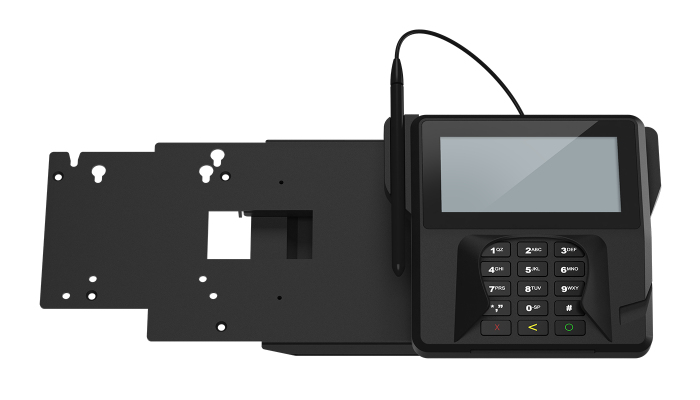 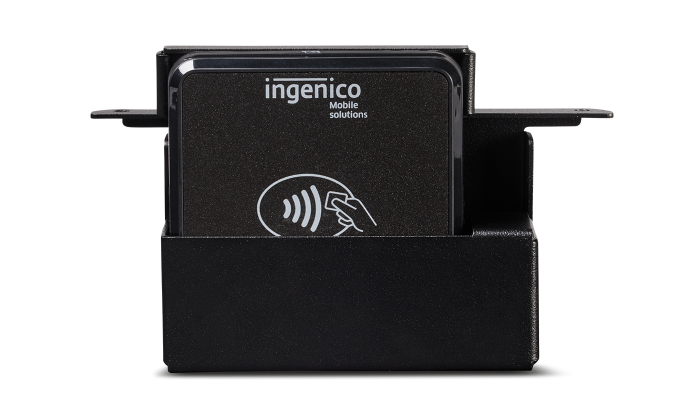 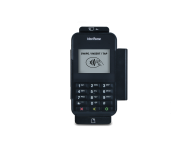 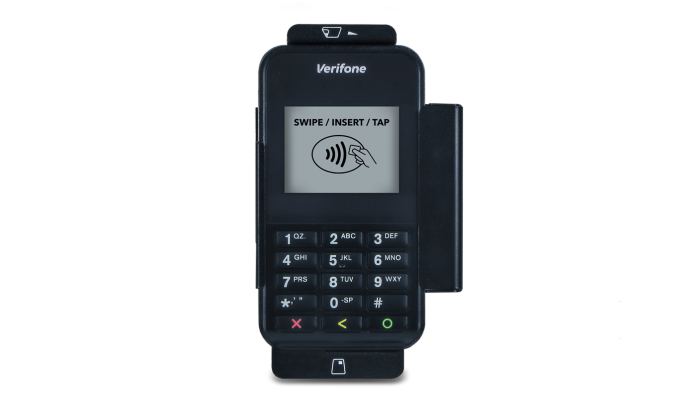 The cradles attach to the side of the interactive display or to the stand itself, supporting a variety of Verifone and Ingenico payment devices. 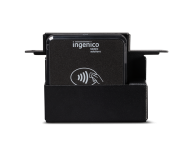 The sturdy metal design is built to withstand the rigors of continuous public use expected in retail environments. 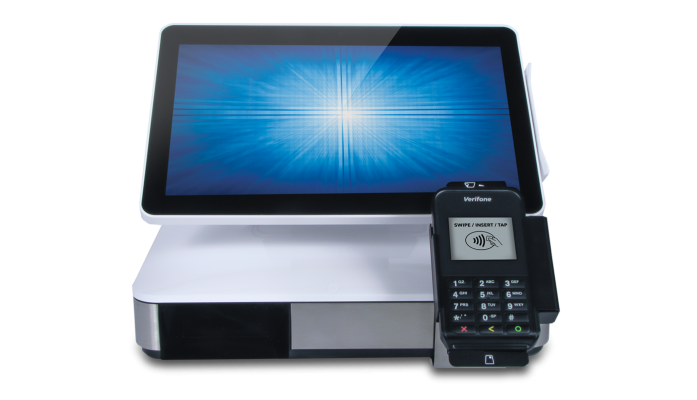 Start enabling the customer to control the checkout process with confidence and ease at any point of sale system. 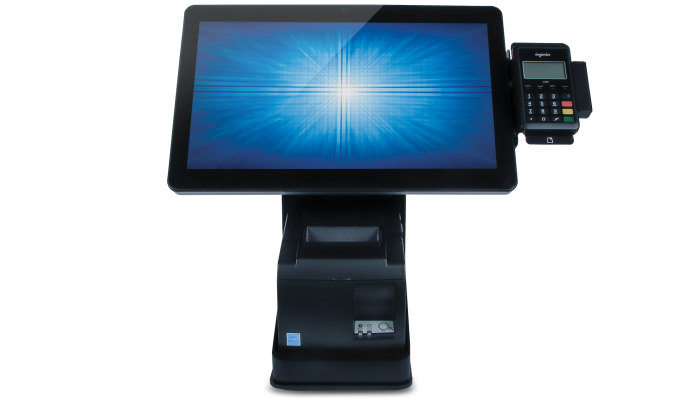 Creating endless aisle, product configurators, self-service, mPOS, POS applications and more is now easier than ever.